Good afternoon from a mild and overcast downtown Cedar Rapids. The weather is warming up, the snow is melting, and the smell of crunch berries is in the air. If you’ve been paying attention to the social media feeds lately (which you probably are since you’re reading this post) then you know that Toppling Goliath is back on tap. It’s been a long, strange journey to this point; draft being pulled from accounts in order to supply more bottles to grocery stores and still not being able to supply enough to come anywhere close to the demand curve. Contract brewing began in Florida, and much was made of it by the vocal online community of beer drinkers, which makes up far less than 1% of local consumers. Suddenly “Florida Sue vs. Decorah Sue” was a thing. Rumors of dissension in the ranks, a head brewer that left and returned, and one former brewer at the helm of a new brewery in the very same small town of Decorah have all been part of this soap-opera like story that has very few solid sources of information. We flash forward to 2017 when, by all accounts, a brand new (and much larger) brewhouse will be fully operational. A town in Northeast Iowa with a population of 8,127 has captured the attention of the entire beer world. Their beer is distributed into Minnesota and Wisconsin, while fans of the brewery in Iowa have been unable to reliably get it in large metro areas of Iowa up until recently. I write this not to take a shot at Toppling Goliath, but rather to inject a different idea into the conversation: be exclusive to Iowa. The hype is there, and the business plan has been proven to work for another brewery in a small upper-midwest town. New Glarus, Wisconsin, a town of 2,172, has a brewery that only sells their beer within the state borders. 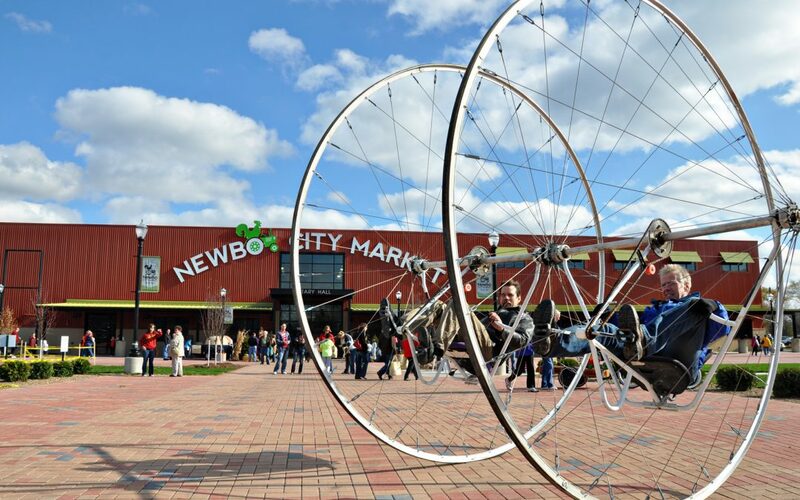 It has a long history yes, but it has become the 21st largest craft brewery in the nation. Our state has been put on the map quite a bit by TG. Our breweries are also somewhat quietly putting out great beer all across the state thats just waiting to be discovered by the ‘outside world’. Breweries like Lion Bridge, Big Grove, Exile, and 515 are some of the young guns on the scene ready to launch Iowa into a destination spot for beer. In an industry shrinking more to regional and local by the day, I would love to see them cover a statewide distribution footprint and be the fuel for more creative concepts. On to beer news: Avery Brewing has hit the tap lineup with Ellie’s Brown Ale and Liliko’i Kepolo, a belgian white with passion fruit. If you haven’t tried this beer, do yourself a favor and try some. People see passion fruit and automatically have something against ‘fruity beers’ but Liliko’i has a great tart character to it that fans of sours will appreciate. Boulevard Chocolate Ale with Raspberry is also now on tap and its quite good in my opinion. Another tart but not quite sour beer, this is the first time Boulevard has switched up its annual release of Chocolate Ale. The raspberry hits first, followed by a wave of chocolate and all I can say is they nailed this one. We should also be seeing some fun beers from Ballast Point in the coming month or two including Watermelon Dorado, Mango Even Keel, and Pineapple Sculpin. Don’t act like you’re not excited. Ten Fidy was the beer that I was most excited about hitting the shelves when Iowa finally got Oskar Blues. Named for its ABV (10.5%), this big imperial stout pours from the tap like I can only imagine motor oil would if I could get a keg of 10W30. An ample tan head that sticks around and coats the glass with each sip gives a nice visual for an otherwise inky black beer. There is a ton of chocolate aroma to this beer and the flavor doesn’t disappoint in any way. 98 IBU’s are hidden behind all that malt, making this one hell of a beer. Being 10.5% it also gives a nice warming sensation, without there being an alcohol burn. The mouthfeel is everything you want from a stout. It’s full, it’s creamy, it’s delicious. Saisons are interesting beers that can have wide variance from beer to beer while still classifying as a saison, somewhat untrue of other styles. Saisons or farmhouse ales began in the French-speaking region of Belgium called Wallonia. They were brewed in the less active months and stored, to be consumed during the summer months by the seasonal workers (saisonniers). This is the reason for such a wide variance from beer to beer within the style; each farm had their own recipe and distinctive version of a refreshing summer ale. Being that they use a belgian yeast that ferments at warmer temperatures, saisons tend to have some naturally occurring spice and fruit esters, but may also have some other spices added. 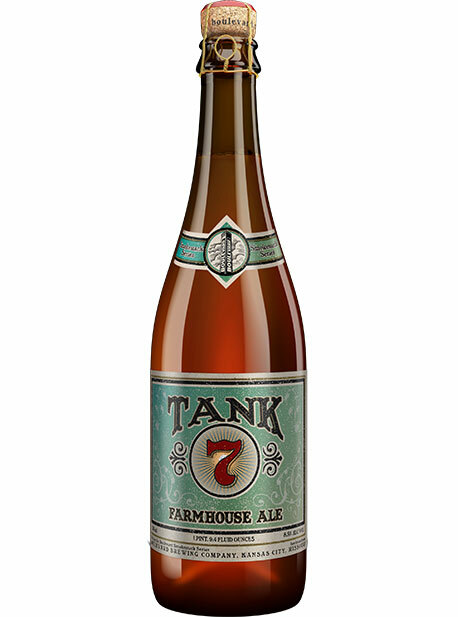 One of my personal favorites has always been Tank 7 from Boulevard Brewing Company. Its got the perfect combination of floral and citrusy hops, along with great peppery spice character that isn’t overwhelming. The complexity of flavor in this beer and how it comes together is very underrated. Okay so this hasn’t been weekly. In fact, its been far from it. I’ll try to get better, but no promises. On to it! Stone released a seasonal recently called Pataskala Red X IPA, named for the hometown of Stone founder and CEO Greg Koch. It was first brewed in September of 2015 to support music and arts programs in that very same small town in Ohio. This got me thinking, why not find a track to match from an Ohio based band. I had to look no further than The Black Keys and their song “Next Girl” to find the perfect song. The grungy, abrasive guitar riffs jump out of the speaker just like the juicy citrusy hops jump out of the glass of this IPA. Within seconds though, the soulful and rounded voice of Dan Auerbach comes in to bring everything back around just as the Red X malt rounds out this beer with nice biscuit and toffee flavors to complement. Turn up “Next Girl” and make Stone Pataskala Red X IPA your next beer. That’s all from Bricks for this week. Stop in and bring the good times, we’ll bring the beer. Cheers! Thanks for highlighting Saison. I started drinking them 2 years ago and that style has quickly become my second favorite.